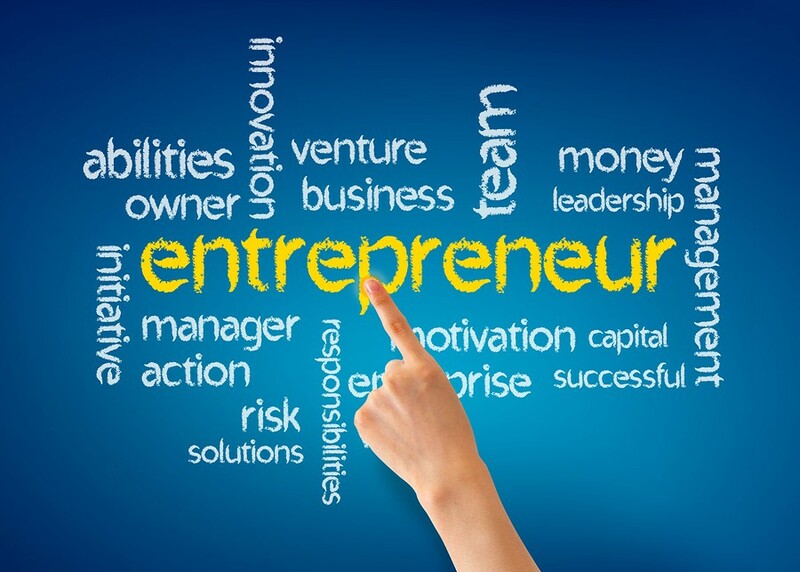 People are becoming increasingly more oriented towards taking initiative and designing their own jobs through entrepreneurship. With the progressive development of technology, products and services are continually being created or waiting to be discovered. The creation of niche products within or relating to the technological and digital space are gaps within the market that are being capitalised by entrepreneurs. There is an ever-heightened encouragement of entrepreneurship to drive innovation and technology to create products that are beneficial for both consumers and businesses. Technology has altered the way in which people can manage their businesses, through time and cost efficiencies, establishing greater conveniences. This can be achieved through overseeing your business through your smartphone by using management applications such as Trello, Asana and Wrike. These tools allow you to track, prioritise and categorise tasks and projects for a clear and organised schedule and mapping of the action steps toward your goals. Through mobile technology and portable devices, you are now able to manage your businesses at your own pace, at any location. Are you concerned owing to the immense costs that you must invest into advertising and marketing when starting your own business? Owing to technology, this no longer is an issue. Entrepreneurs now have the online tools and software to create their own marketing and advertising content themselves, with no unnecessary costs spent to outsource the function to a specialist marketing person or team. You can create marketing content by using online graphic design tools such as Canva, Stencil and DeisgnBold. Use Google Adwords, and social media, such as Facebook, as free tools to increase reach and gain traction, and optionally invest additional payments for a boosted reach. An increased access to data has enabled businesses to target directly to specific market demographics that will have a higher probability in purchasing your product. You can also promote your business through Gumtree, where you can advertise your service onto the platform, which will then be categorised into geographical location and service. Email marketing campaigns and EDMs through Mailchimp and Emarsys is a fast and effective way of sending newsletters to your target audience on product and updates and promotions. Use web development software such as WordPress, Wix and Squarespace to create and manage your website. Networking and building professional social circles has become easier than ever, owing to platforms such as LinkedIn, which allow you to connect with potential partners without even meeting them personally. Industry professionals are increasingly more open to listen to entrepreneurs who are passionate with their ideas. There is also a higher participation of mentorship within industries which is largely valued and beneficial for the advancement of entrepreneurs’ rate of success. Today’s businesses are created through online and digital platforms where there is no longer a need for physical office space. There is also no requirement of staff such as receptionists and administration as businesses can be managed by a single entrepreneur. This way, you can cut out unnecessary costs and decrease the amount of start-up capital required, which have stood as a limitation to entrepreneurs in the past. A lack of financial capacity had been a focal barrier to entry in establishing businesses, yet in recent times, people have found ways to overcome this hurdle. Crowdfunding is becoming one the most common avenues of obtaining start-up funds to establish businesses. You can use online platforms such as Kickstarter, Patreon and Indiegogo to expose your projects and ideas. Here, you can raise revenue through investors who are interested in your creation or project, assisting you in fueling your start-up idea. 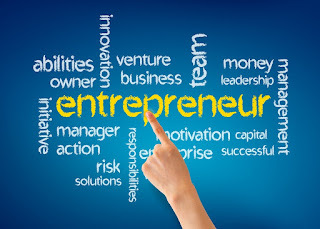 It is the convenience of entrepreneurship in today’s business landscape through technological and digital that makes entrepreneurship a favourable pursuit.